Chanelle began her vocal education in Boston, MA where she attended Boston Arts Academy and took classes at Berklee College of Music. She received her undergraduate degree in Vocal Performance from Grand Canyon University in Phoenix, AZ. She went on to complete her Masters of Music at Lee University in Cleveland, TN. While performing professionally, she uncovered her love of teaching and coaching. 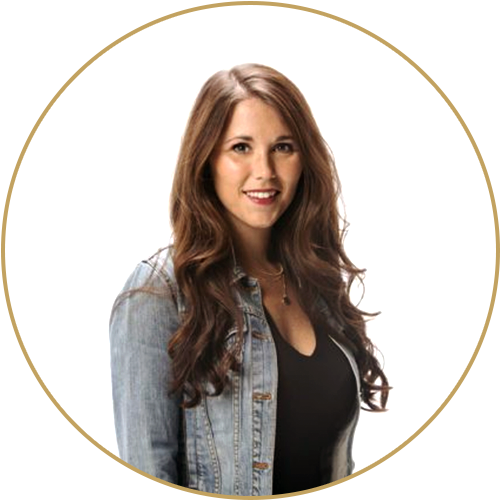 Chanelle began teaching private lessons out of her home, returned to Lee University and obtained a TN Teaching License, and is now a Brett Manning Associate teaching full-time at our studio here in Nashville. She has traveled the world singing with professional and collegiate groups, performing all over the United States and Europe. Chanelle has sung the National Anthem at packed out stadiums, held several roles in operas and theater productions, and is a seasoned worship leader. Along her journey a casting director for Disney gave her the life-changing advice to delve into commercial-style voice. All roads pointed to Brett Manning. She was so impressed with his “Singing Success” method, the knowledgeable coaches, and her accelerated progress, that she immediately moved to Nashville to become one of Brett’s associates. Since certifying almost two years ago, Chanelle has coached over 3,300 lessons with students all over the world. Her students range from the earliest beginner to students with music degrees, and some of the hottest up-and-coming artists in Nashville and abroad. Since her time at Singing Success, Chanelle has been sought after by record labels to provide their artists with efficient coaching to prepare them for recording and touring. She has worked in the studio with several singers on their recording projects, and has been hired by churches to perform workshops with their choirs and praise teams. Chanelle helps each student reach their highest potential as a singer, while empowering them to find their own unique voice.